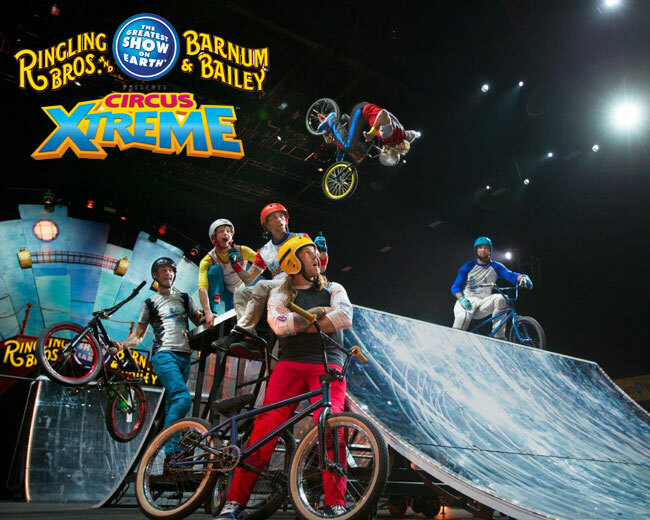 Want to see the Circus? 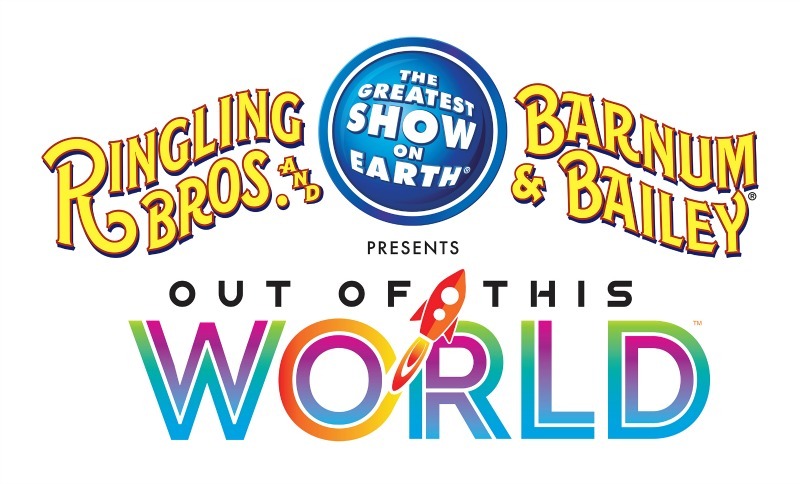 Ringling Brothers Barnum &Bailey is coming to Southern California in July and we’ve got the scoop, along with a ticket giveaway! Ringling Bros. and Barnum & Bailey® Presents Circus XTREME will be entertaining fans at Staples Center, Los Angeles, Citizens Business Bank Arena, Ontario; and Honda Center, Anaheim with some of the coolest acts ever. 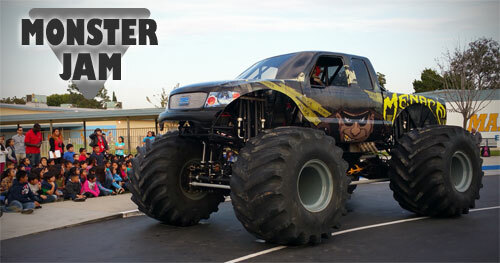 Yesterday we had a monster sized lesson with Menace from Monster Jam. Kids from Anaheim Achieves, and after school program at Maxwell Elementary school in the Magnolia School District in Anaheim, were able to a sneak peak at one of the giant monster trucks that will be appearing at Monster Jam. Over the weekend we had a chance to attend Disney Live. We were so excited a couple of our favorite Disney Jr. characters were touring through Los Angeles and Orange County: Princess Sophia and Jake from Jake and The Neverland Pirates. Disclaimer: Toddler Trails is a “Feld Family Activator” and act as an ambassador of Feld Entertainment and receive complimentary tickets to Feld shows. Opinions shared are all my own. 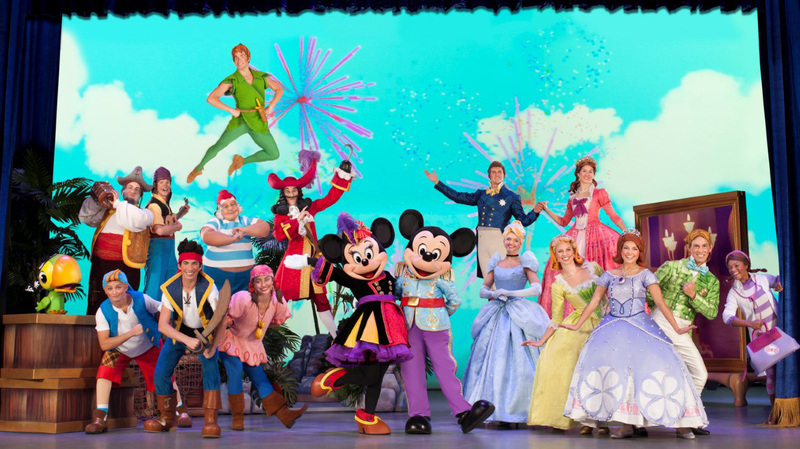 If your family loves Disney Junior, then you’re not going to want to miss Disney Junior Live! We are so excited that Princess Sophia and Jake from Jake and The Neverland Pirates will be touring through LA and Orange County in a LIVE stage show late September 2013. 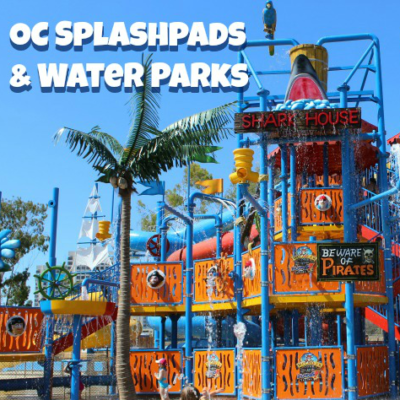 If your family loves Disney Junior, then you’re not going to want to miss this! I just recently found out from my friends at Feld Entertainment that Princess Sophia and Jake from Jake and The Neverland Pirates will be touring through LA and Orange County in a LIVE stage show.